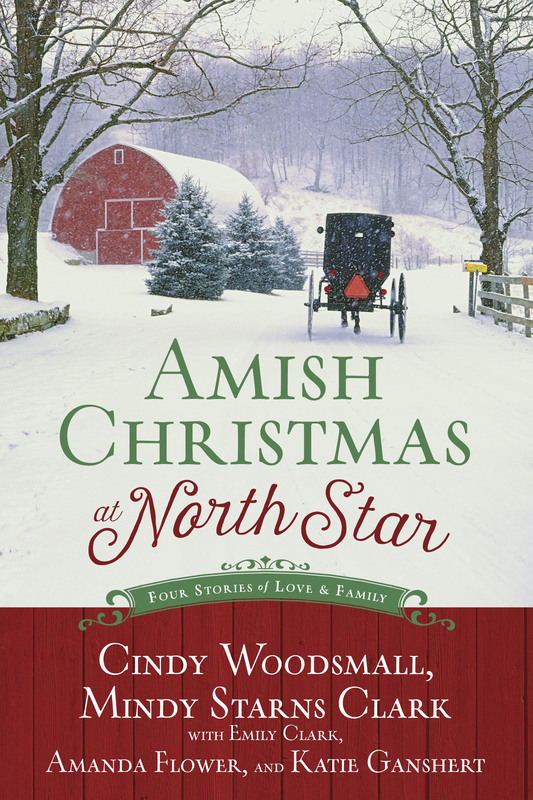 Four Christmastime novellas inside one book! 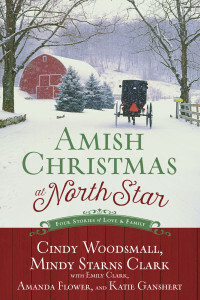 One night four lives entered the world by the hands of an Amish midwife on the edge of North Star, Pennsylvania. 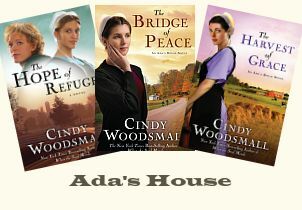 On a cold, snowy night almost twenty-five years ago, Rebekah, an Amish midwife, delivered four babies. Rebekah’s babies, as they are called, are now young adults. 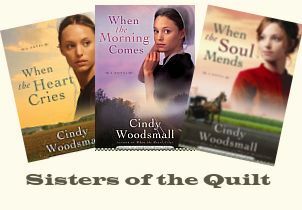 In four heartwarming novellas, each young person experiences a journey of discovery, love, and the wonder of Christmas. 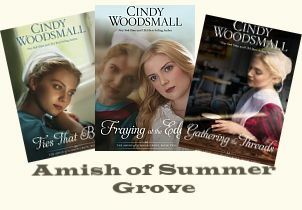 Curiosity gets the best of Englischer Chase Wellington when he investigates the twenty-five-year-old disappearance of an Amish baby. 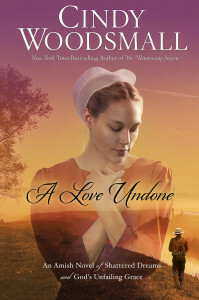 When he finds adventurous Elle McAllister in Iowa, will his discoveries upend her world? Eden Hochstetler slips from her parents’ shop to investigate the death of her friend Isaac. Who is guilty? Isaac’s handsome great-nephew Jesse, an angry Englischer, or someone else? Heartbroken Kore Detweiler avoids North Star after Savilla Beiler rejects his love. 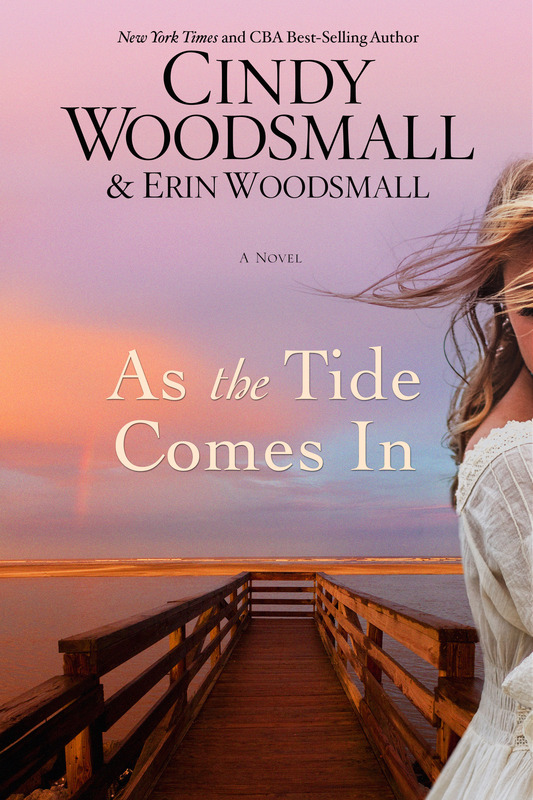 But when he is unexpectedly called home, he and Savilla must join forces to keep a family together. Andy Danner left North Star to join a new Amish settlement in Mississippi. 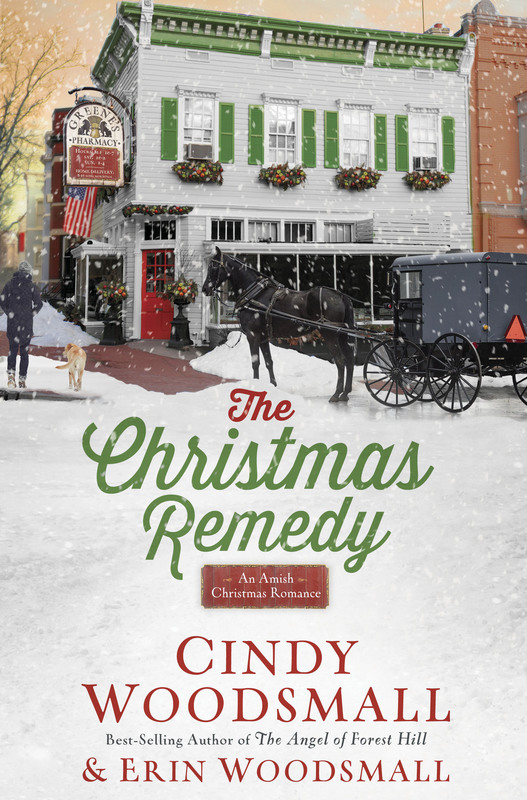 His little brother devises a scheme to bring Andy home for Christmas, and unwittingly unleashes the power of forgiveness in an old widower’s life.